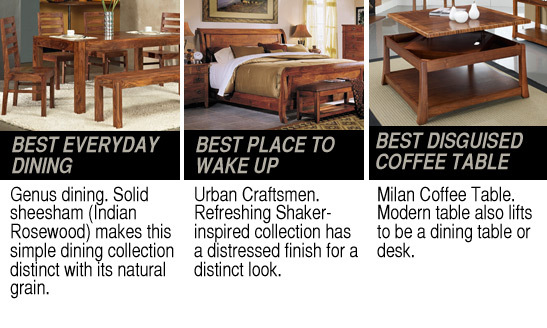 Best Sellers of 2014 | Bringing together stories, rooms, life. 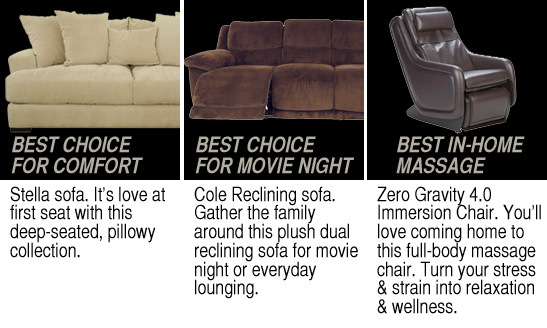 It’s always interesting to see what your fellow furniture shoppers are buying for their homes. 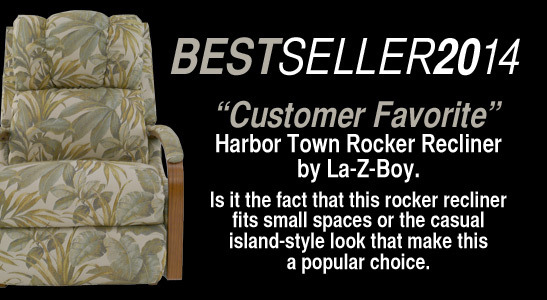 So, what were the most popular furniture choices of 2014? That’s a wrap on 2014. Happy Holidays from all of us at HomeWorld. This entry was posted on December 26, 2014 by C. S. Wo & Sons, Ltd. in Accessories, Furniture and tagged 2014, accents, accessories, bedroom, coffee table, dining room, furniture, Hawaii, hawaii furniture, home, HomeWorld, HomeWorld Furniture, Human Touch Technology, inspiration, Jaipur, Jonathan Louis, Klaussner, La-Z-Boy, living room, massage chairs, sofa, solid wood, style.